As I wrote a few weeks ago, I’ve recently rediscovered face masks. While I generally prefer clay masks, every now and then I can’t resist a peel-off mask. 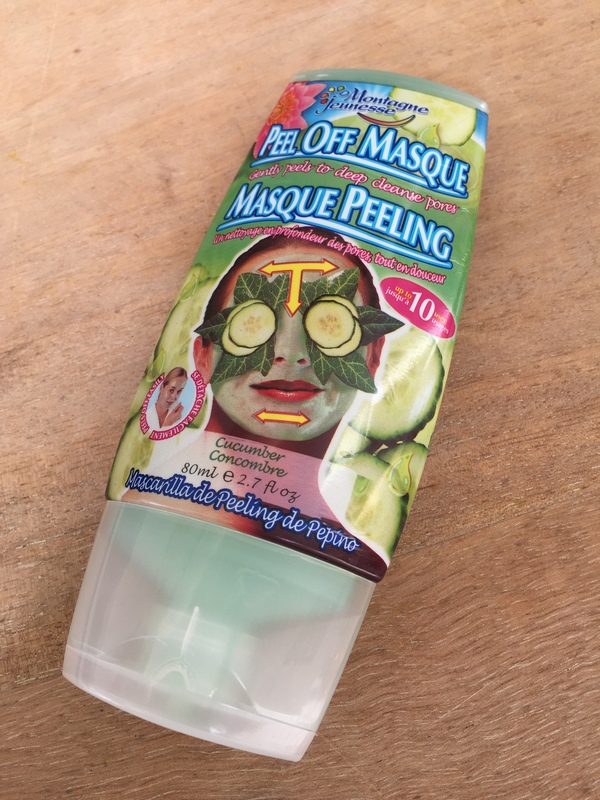 I have to admit I’ve always been a bit ‘sus’ about the actual benefits of peel masks, but there is just something so fun about them (it always conjures up primary school memories of when we used to paint our hands with glue and then peel it off) and my skin does feel softer afterwards. My current go to is the Montagne Jeunesse Peel Off Masque which can be found easily in Australia (at Priceline, supermarkets and chemists) and retails for just $8.99. We’ve juiced Cucumbers and crushed Citrus goodness to give your skin a blast of freshness and help remove dead skin and impurities. Gently peel to reveal a fresh and revived new you. It has a light fresh smell, spreads on easily and takes about 15-20 minutes to dry—a perfect excuse to put my feet up and take some time out! We are committed to using naturally derived ingredients and to stay away from harmful chemicals and additives. We are absolutely against Animal Testing and only source raw materials that meet our strict ‘Non Testing on Animals’ policy, working diligently within the BUAV guidelines. All our products are Vegetarian approved and in many cases suitable for Vegans too. Everything we do must have minimum impact on the environment – we always try to be as green and eco-friendly as possible! 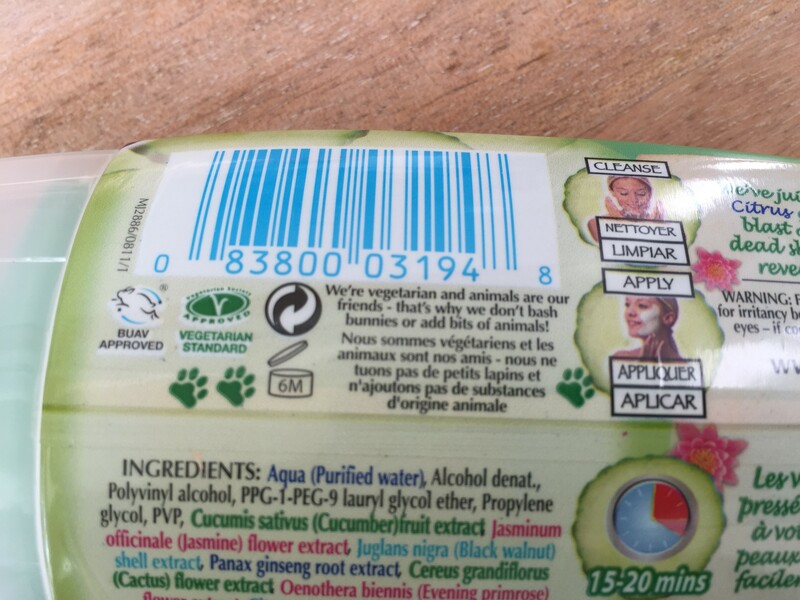 Really does make some of those wishy-washy ‘Against Animal Testing’ statements seem…well weak! I don’t recommend peel-off masks for anyone with sensitive skin, but everyone else give them a try! UPDATE – have just found out that Montagne Jeunesse have changed their brand name to 7th Heaven. Apparently nobody could actually pronounce Montagne Jeunesse!